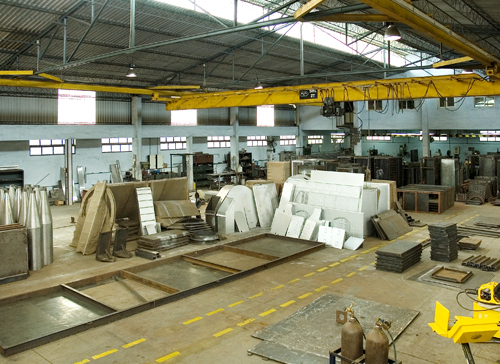 TIGL has two full fledged manufacturing facilities in India - at Kolkata the capital city of West Bengal, and at Coimbatore, the industrial city of Tamil Nadu. 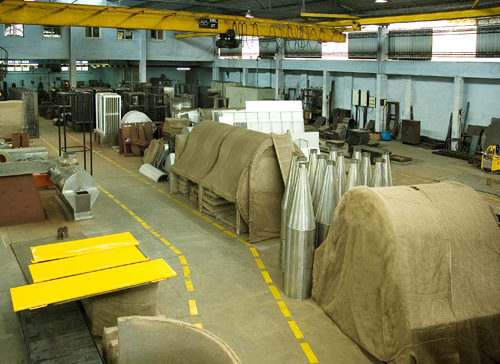 Our high-capacity Coimbatore unit is equipped to manufacture super size multiple module dryers and withering machines. 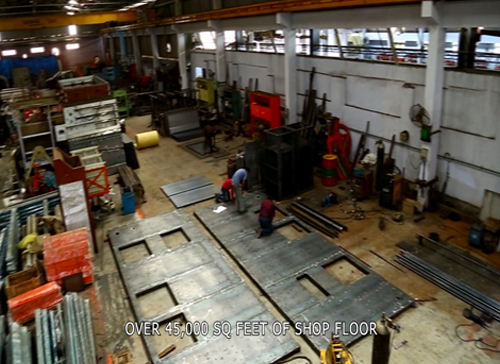 The 45,000 sq.feet of well lit and ventilated shop floor area allows for large assemblies of multiple processing lines. Latest heavy duty sheet bending and sheet cutting machinery. 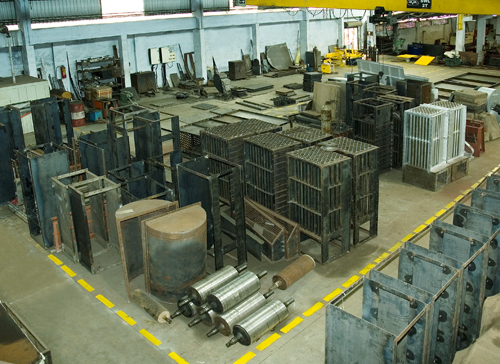 All machinery for grinding, polishing, boring, pipe bending and threading. 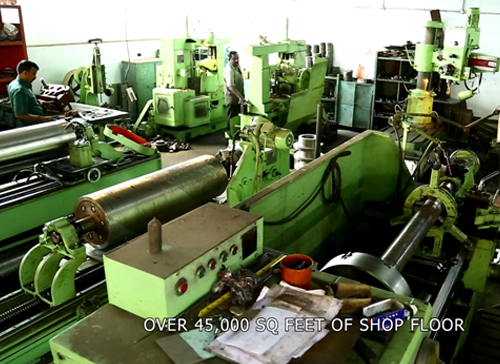 Gear Hobbing machines for precision gear box components for our top quality OEM gear boxes. 5000 sq.feet of office accommodating the departments of Admin, marketing, HR, finance, transport and logistics, R&D and design. 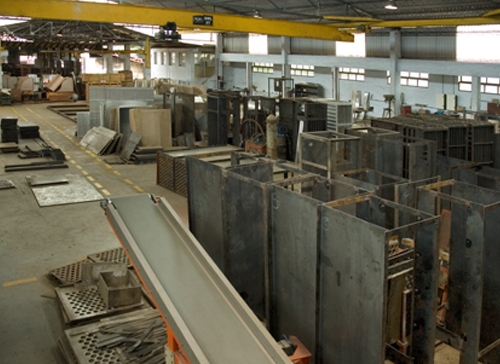 Dedicated quality control department for stringent checking aimed at a ‘zero’ defect culture. 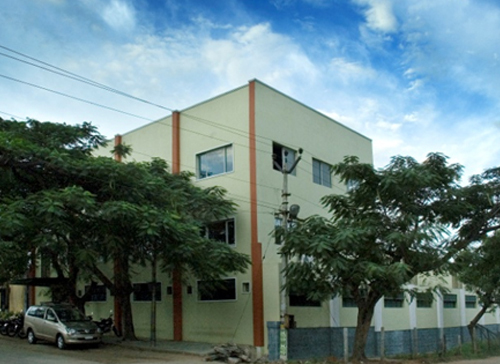 An R&D facility at Coimbatore is consistently involved in product development and innovation. Our design team is equipped with the latest designing software, and specializes in providing highly customized designs & solutions. 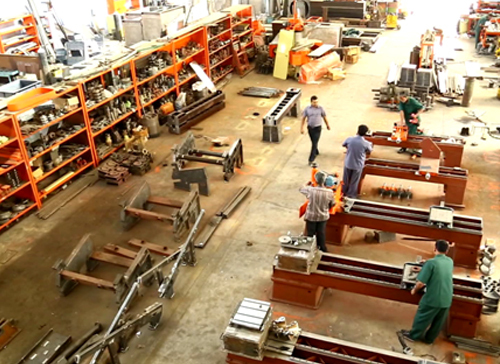 TIGL’s Technical team consists of more than 50 experienced Engineers in all disciplines - like Production, Quality Assurance, Design & Engineering, Materials & Vendor Development. Both our units are strategically located close to the major ports of Chennai, Tuticorin & Kolkata each having massive container handling capacities, ensuring that TIGL is fully geared to take on large volume shipments to any part of the world. Partnerships with leading shipping & logistics companies ensure secure, timely and hassle-free deliveries with minimal damage and procedural delays. 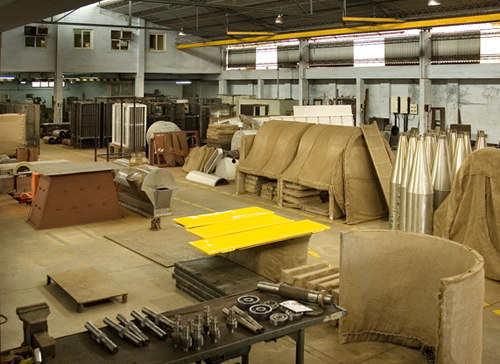 We are fully geared to provide a smooth ‘factory-to factory’ movement of goods. Our shipping & logistics partners include MAERSK & EVERGREEN, ETC. TIGL also works with shipping / logistics companies specified by the customer.